I’m reading Andy Rooney’s memoir My War these days. It’s good medicine. And what I mean by that is that Andy’s voice is familiar. It’s sharp, stings of dry humor, at times cold, skeptical, and always honest. I think that when you’re isolated from your culture and the voices you used to tell stories and say expressions as you grew up, it’s easy to forget how much they define you. But Andy’s voice and the way he sifts through anecdotes reminds me of the voices I grew up with. Strong medicine. 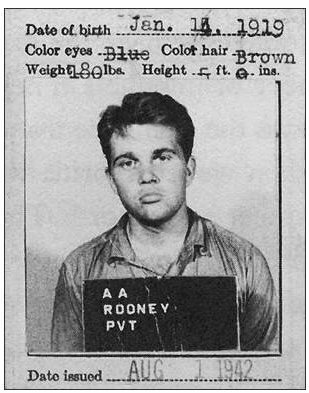 Andy Rooney was an Upstate New York boy too. Raised in Albany. Then educated in a small town called Hamilton, just a stone’s throw from where I grew up. You could say that Rooney became a journalist almost by accident when he was yanked out of the army and sent to the old Times office in London. That is where the U.S. Military was setting up a newspaper to report on the war and G.I.s’ stories during World War II. Andy was the youngest, most inexperienced of The Stars and Stripes staff. 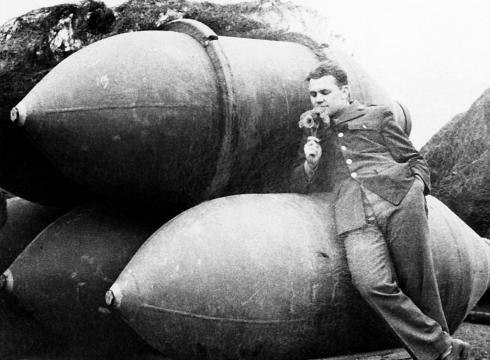 The war is what made him into a legendary war reporter and a great story teller. But there were times in those early days when he was not a great reporter. And he knew it. This anecdote about locating a story in a press conference reminds me of my first interviewing experience: not enough skepticism, too much transcription, not enough urgency. It speaks magnitudes. I went back to the office and, almost literally, started to transcribe the notes I’d taken, in the order in which I’d taken them. Before I’d finished, Gladwin Hill’s story came tapping in on the AP wire. The story said nothing about new appointments or cooperation with the British. I had taken for granted that the invasion would be within the year, and it hadn’t occurred to me that Eisenhower’s saying so made it a story. That was the day I learned you don’t report statements made at press conferences in the order in which they were given or in the order of importance assigned to them by the person holding the press conference. I wouldn’t want anyone to think everything went smoothly in my new career as a journalist. And I don’t want anyone to think it went smoothly as I started out either. Because it didn’t. And from here on out, I know it won’t be all smooth and lovely. Let’s just say that there’s a lot of mud to tromp through. That’s OK though. I grew up playing in the mud.